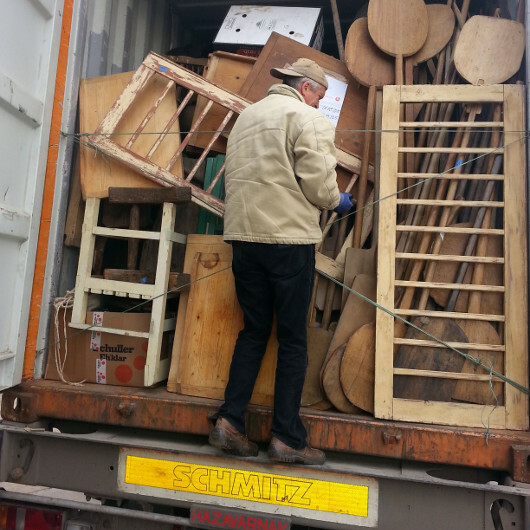 We have been buying and shipping antiques in Hungary for the past 15 years and have filled over 200, 40 foot containers full of architectural, garden, linen fabric, primitives, industrial, painted furniture and thousands of smalls. 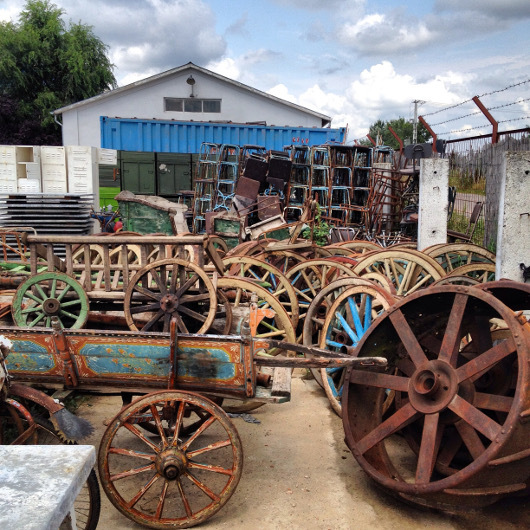 We have run a very successful wholesale warehouse just east of downtown Los Angeles and have supplied antique stores, auctions, designers, and movie studios with countless treasures. I am now offering guided antique buying trips thru Hungary. 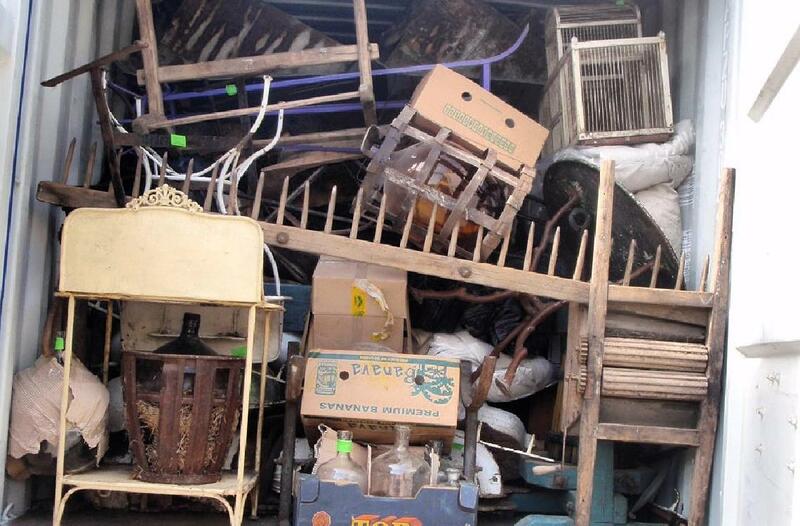 Fill your own container with antiques that you pick!! I take care of all the details, you just show up and buy. 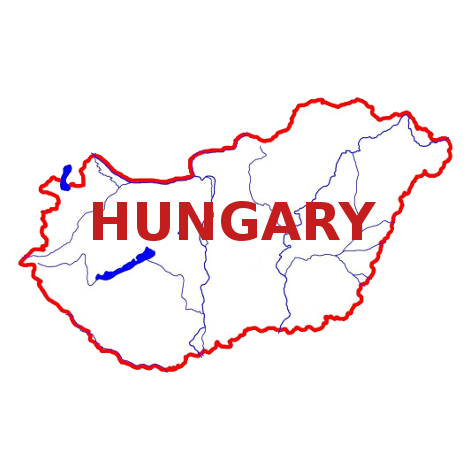 We will pick you up at the Budapest airport, arrange hotels, food, currency exchange, travel to the Hungarian countryside where we will buy from gypsies, farmers and local dealers. We will arrange pickup and transportation of what you buy to our central warehouse, loading of the container, logistics, Hungarian customs and permits and shipping to your doorstep. All you do is buy! We do the rest! We will spend 3-4 days on the road, staying at clean comfortable hotels, eating the local food and enjoying the Hungarian hospitality while buying from the sources I have discovered during my past 15 years in Hungary. As time permits, you will have be able to enjoy the local thermals and sample the Hungarian wine. We can even arrange a few extra days in Budapest after the buying is finished to get to know this beautiful city. The photos are items that we have bought on prior trips and are the type of things you can expect to see. Your enquiry is important for us. The fastes way to contact with us. Call us +1 562 301 2747 (Larry A. Licata).